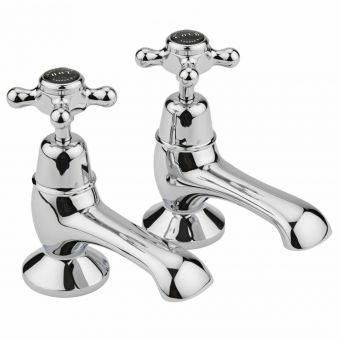 The Bayswater Lever Bath Taps feature a unique style suiting all traditional and modern bathrooms. 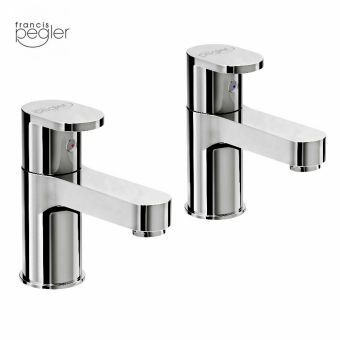 The exquisite lever design combines tradition with modern-day technology to add uniqueness to any bathroom. 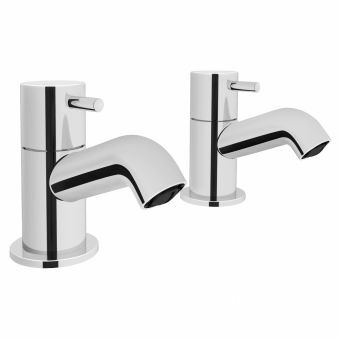 The choice of black or white ceramic indices and handles allows for the perfect finishing touch, ensuring the ideal match for every bathroom. 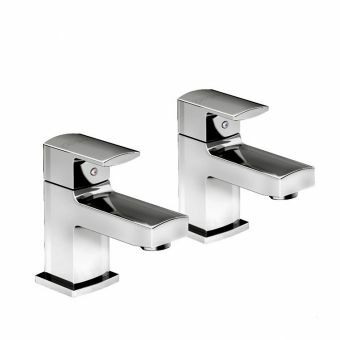 The luxurious lever handles create the ultimate classic aesthetic, emphasised through the chrome finish. 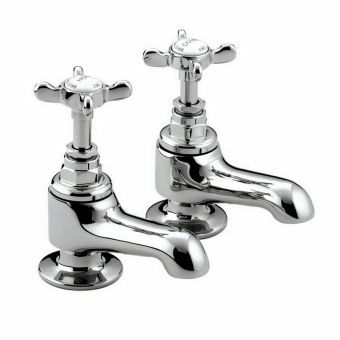 The lever bath taps come in pairs, complete with ceramic disc technology ensuring a long-life span and smooth operation. They are capable of working from a minimum 0.1 bar pressure and are available with a choice of hexagonal or dome collars. 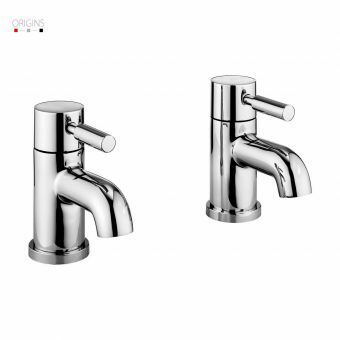 The finest high-grade brass delivers complete flexibility, while the durable chrome finish sits perfectly on the top of any basin, promising a high-quality, long-lasting product. 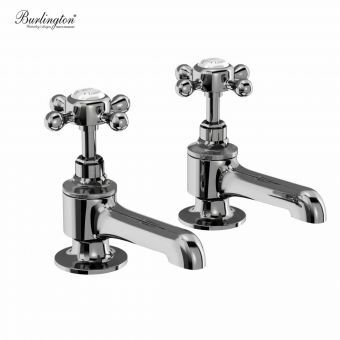 These taps are just one example of the timeless Victorian and Edwardian elegance Bayswater has been effortlessly creating for years.